Lewis has been practising since 1998 as a commercial litigator with a particular emphasis on cross-border litigation, fraud/asset tracing and contentious insolvency cases. Lewis has handled a number of high value large-scale actions. Personal injury cases, including acting for insured defendants and legally-aided plaintiffs. 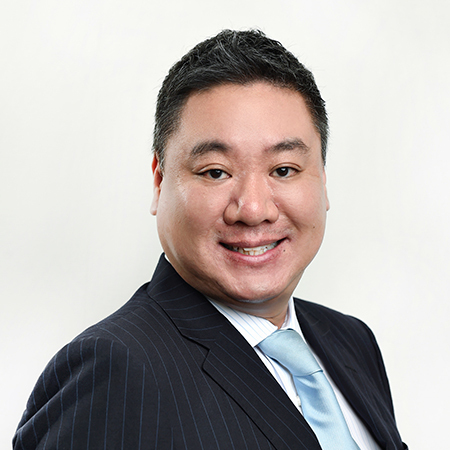 Lewis has been recognized by Chambers Asia and Legal 500 as a notable practitioner in the area of dispute resolution. Lewis is a registered Civil Celebrant.